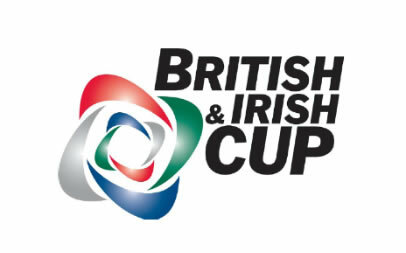 Following the semi-finals on Saturday, Bristol Rugby will welcome Bedford Blues to The Memorial Stadium for the final of the British & Irish Cup in two-weeks. 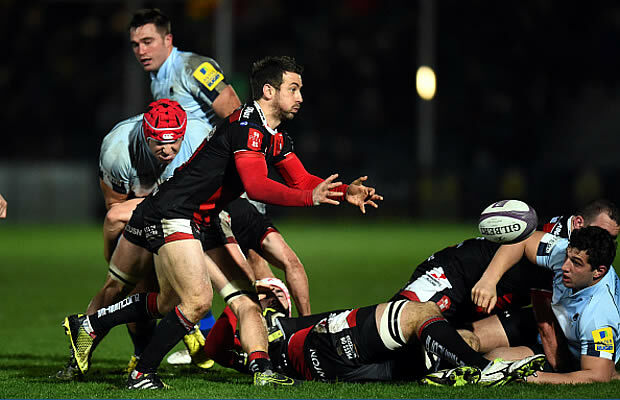 Bristol Rugby and Bedford Blues – both of whom will have entered their respective semi-final fixtures as underdogs – silenced the sceptics to claim convincing wins over Pontypridd and Worcester Warriors. Following a devastating 81-13 defeat to Worcester at Sixways last weekend, Bristol will take huge confidence from their 36-25 win at Sardis Road, which had not witnessed a home loss for twenty-one consecutive games. In the second semi-final, Bedford put away Championship favourites Worcester Warriors in the first of two knock-out games between the sides in as many weeks, with Paul Tupai twice crossing the white wash. Final score 43-27. British & Irish Cup final, Bristol Rugby vs. Bedford Blues, May 7, 1705.